Originally arriving in late 2008, Rolando quickly became an App Store classic as a unique platformer. 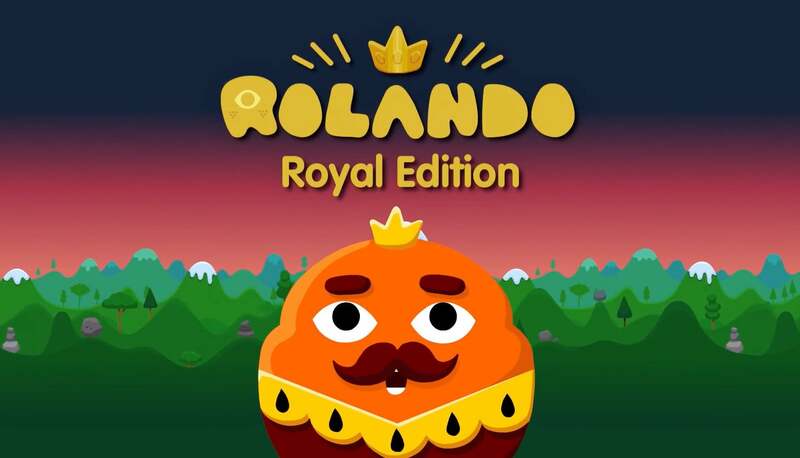 And the game has made a triumphant return in Rolando: Royal Edition. The new edition features all of the fun of the original with a remastered touch to help make all of the graphics shine and look great on modern iOS devices. If you’ve never experienced the original, it’s still a treat almost 11 years after it first landed. In the game, the Kingdom has been invaded by the Shadow Creatures. And all of the Rolandos will need team up to tackle the threat. All of the different Rolandos have a different way to play. 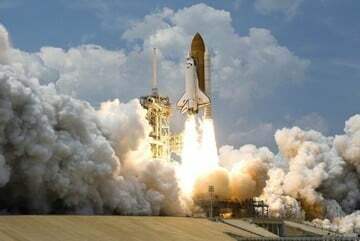 And you’ll have to reach in and help them to reach an elevator, launch bombs to clear a path, and more. There are four different unique and colorful worlds to explore in the platformer. 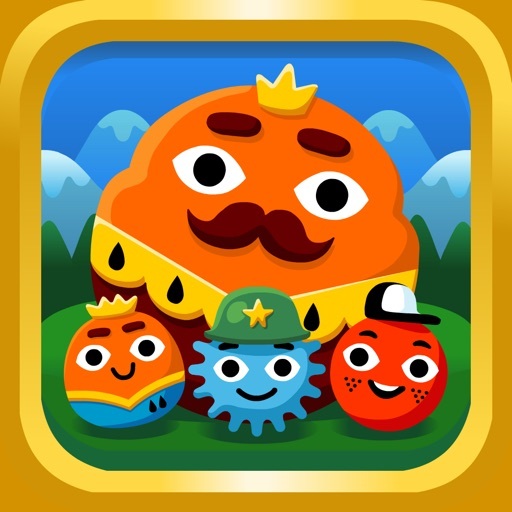 Rolando: Royal Edition is designed for the iPhone and all iPad models. It can be downloaded now on the App Store for $2.99.